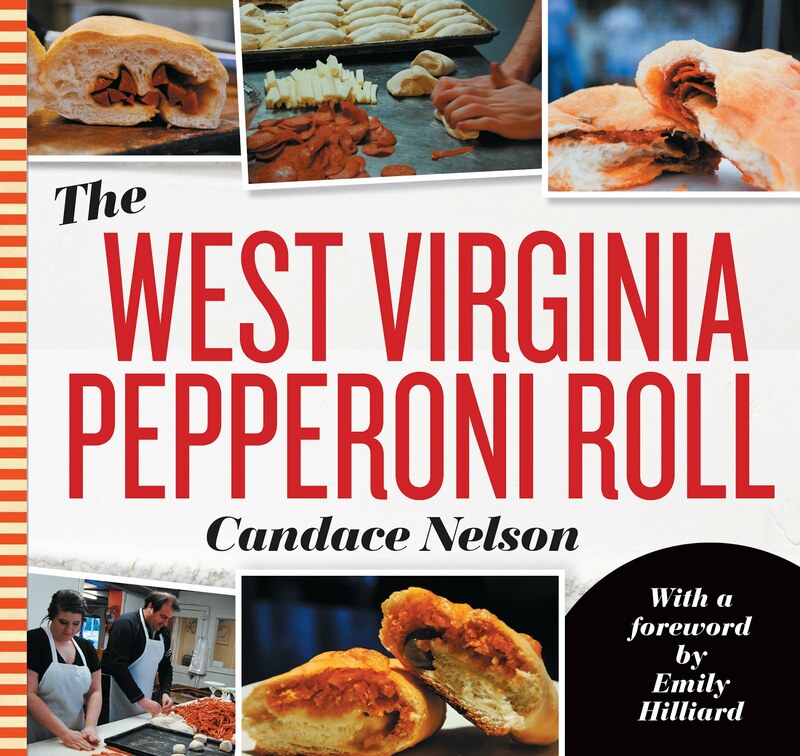 There's nothing quite as comforting as a big, hot slice of pizza oozing with cheese. 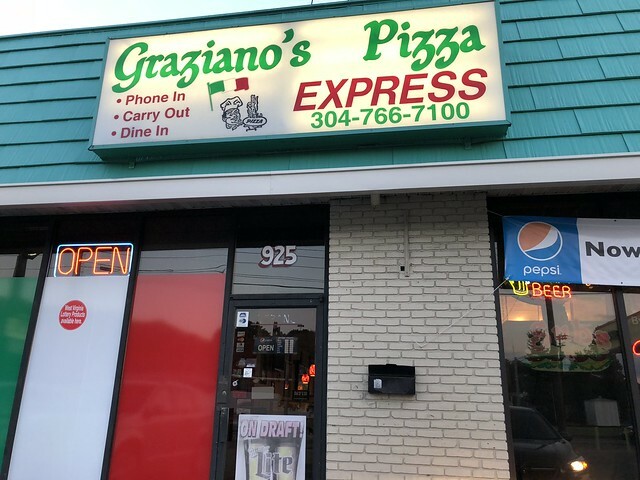 Graziano's is one of my favorite pizza shops locally, so I made a trip to Dunbar to try the last of their locations (first in downtown Charleston, then one in South Charleston). 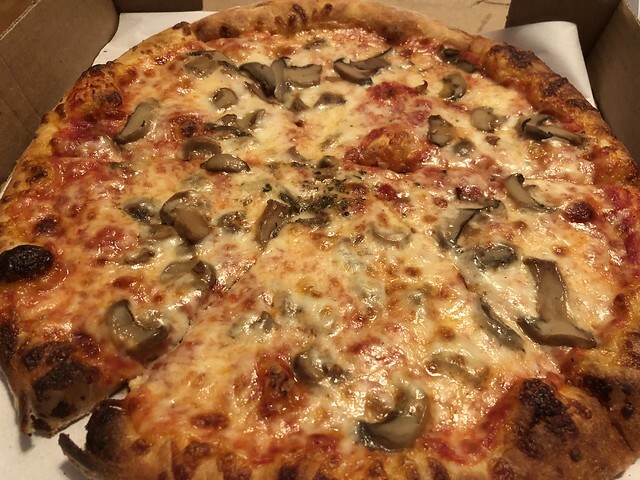 I called in an order for a cheese pizza with mushrooms and a Sicilian salad. Yum! 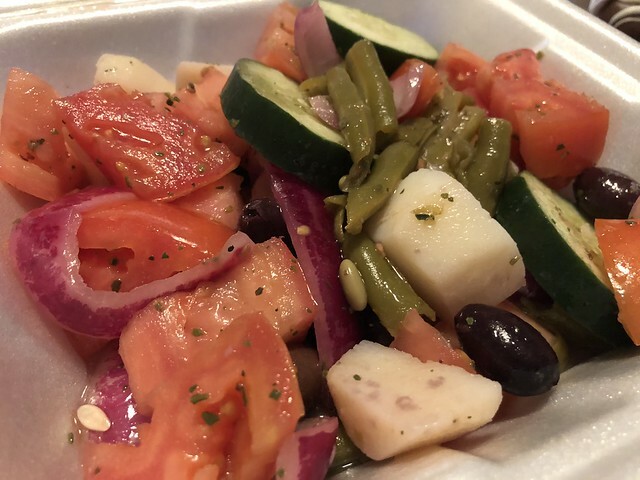 The Sicilian salad had green beans, onions, potatoes, tomatoes, cucumbers & kalamata olives marinated in olive oil and wine vinegar. 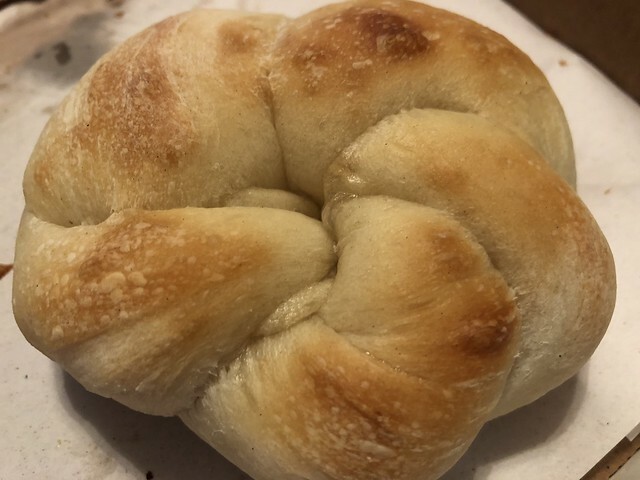 And it came with this tasty little roll. 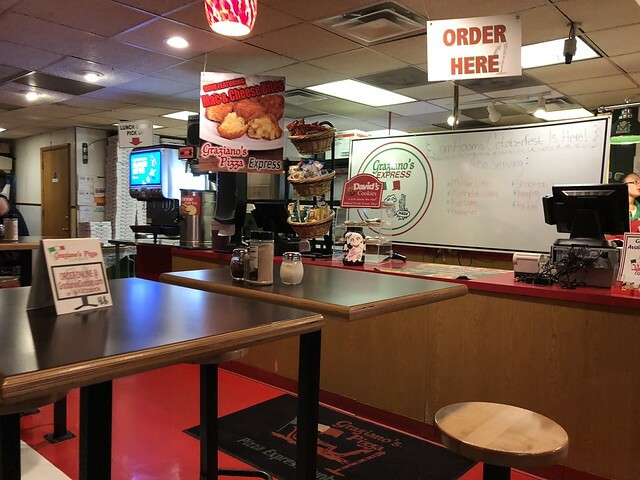 What's your favorite pizza place in town?